Maybe they'll be taking on the Consortium Colleagues. With how frequent the most recent Nintendo Directs have been, there wasn't a great deal left to surprise us at Nintendo's E3 presentation. However, we did get a glimpse at a new four-player co-op game set in the Metroid universe. 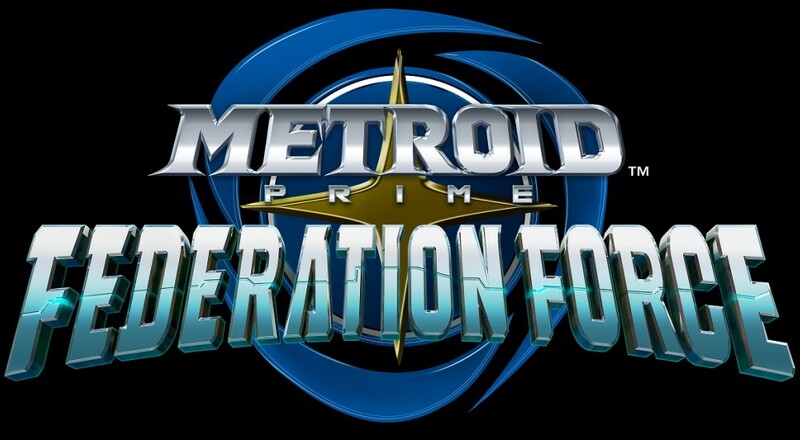 Metroid Prime: Federation Force gives players a chance to hop into their fanciest mech suits and bring justice(?) and prosperity(?) to a hostile(?) universe. Aside from revealing a 2016 release window, Nintendo was sparing with the game's details. What we do know is that our robotically-imbued protagonists will be bringing the pain by completing objectives and wiping their foes directly off the face of the...non-Earth planet. According to Nintendo, players will be equipped with both traditional blasters and special sub-weapons. They'll be directing their weaponry onto whatever stumbles across their path using the 3DS' built-in gyroscope. Just in case you and you friends get a little tired of this whole "working together" fad, the game will also include Blast Ball, a 3-on-3 pseudo-sport that apparently involves the six of you shooting a giant sphere across a field until someone scores (or inevitably gets their head crushed). Very little is currently known about Federation Force, but it should be cause for cautious optimism for 3DS owners with a desire to blast some baddies on the go. Page created in 0.7835 seconds.